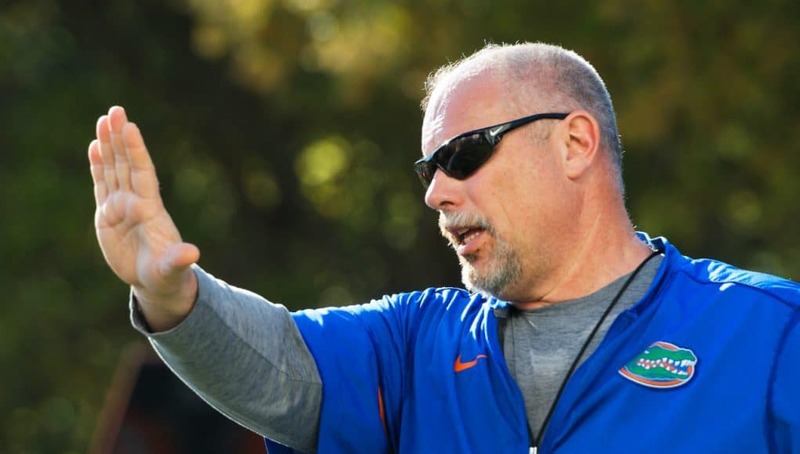 The Florida Gators signed seven offensive linemen in the 2019 class but offensive line coach John Hevesy is already working on the 2020 class now. Last week Hevesy visited 2020 offensive lineman Marlon Martinez (6-5, 305, Fort Lauderdale, FL. 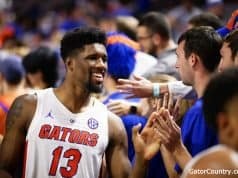 St. Thomas Aquinas) at his school and the Gators offered him on Sunday. Martinez has 13 offers already but the 2020 offensive lineman says he has been watching the Gators for a while now. 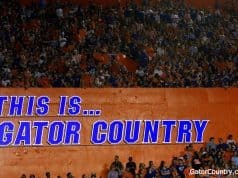 When Hevesy spoke with Martinez on Sunday, he also had a message about the Gators wanting the lineman in Gainesville. Martinez watched the offensive line and the Gators offense closely this year and he was impressed by the improvement they showed this year. 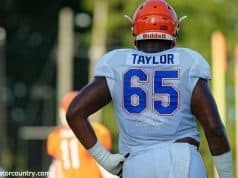 The Gators are one of many teams recruiting Martinez hard but the lineman is taking his process slow as he adds more offers.